Activity at every licensed Moo Duk Kwan® martial art school in the USA is overseen by at least one Internationally Certified Instructor who assures the quality of the training experience and the authenticity of the Moo Duk Kwan® philosophy and Soo Bahk Do® skills being taught to students who are enrolled there. Moo Duk Kwan® certified Instructors have completed an extremely rigorous and demanding training regimen and passed strenuous examinations in order to earn their instructor credentials. You can be sure that every Moo Duk Kwan® certified instructor will provide every student with an authentic training experience that only a Moo Duk Kwan® certified instructor can provide. 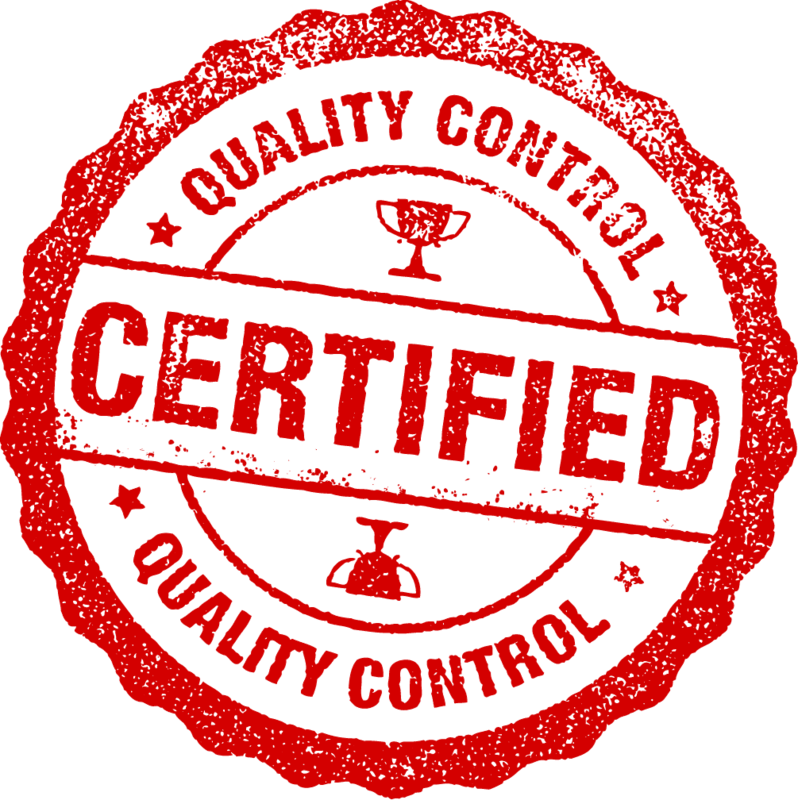 How can you know if you are training in a real Moo Duk Kwan® certified martial art school? 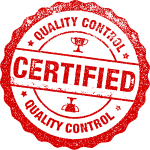 Ask a few questions, inspect a few credentials and use your common sense. Is the studio listed in the national database of licensed Moo Duk Kwan® schools? Does the studio display the Moo Duk Kwan® trademark? Is the studio's display and use of the Moo Duk Kwan® trademark legal and licensed? 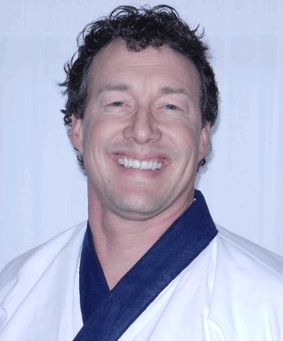 Does the instructor have current certification credentials from the Moo Duk Kwan®? Is the Instructor a Moo Duk Kwan® alumni? Even if an instructor at a studio received training from Hwang Kee or one of his instructors at a Moo Duk Kwan® school years ago, that does not mean they are currently licensed to use the Moo Duk Kwan® trademarks or to teach the Soo Bahk Do® martial art system. 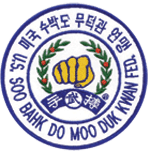 If representations made by an instructor about their connection with the Moo Duk Kwan® cannot be verified through the United States Soo Bahk Do Moo Duk Kwan Federation®, then consumer fraud may be occurring.